Nepal is blessed with numerous fast running rivers that origins from the foot of Himalayas cutting through mountains and carving deep gorges on their way to the lowland plains. Nepal has earned a reputation as one of the best destinations in the world for white water rafting with over 6000 rivers flowing through the country. Many of these rivers are ideal for rafting and some are considered the world's finest. Thus we can offer family friendly day trips, adrenaline-fuelled action, and breathtaking adventures on these beautiful rivers. 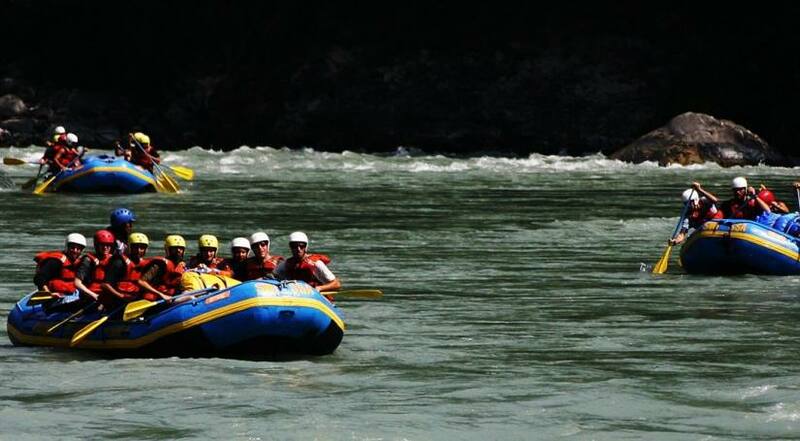 Our rafting trips in Nepal mainly take place on Seti, Trisuli, Bhote Koshi & Kali Gandaki and also on Sunkoshi, Karnali, Tamur, Marshyangdi & Bheri. The skills of our professional guides and the stability, sturdiness and buoyancy of modern self-bailing rafts, enables us to safely challenge these exciting rivers. Our rafting guides inform all the aspects of rafting and river safety before starting of each journey. 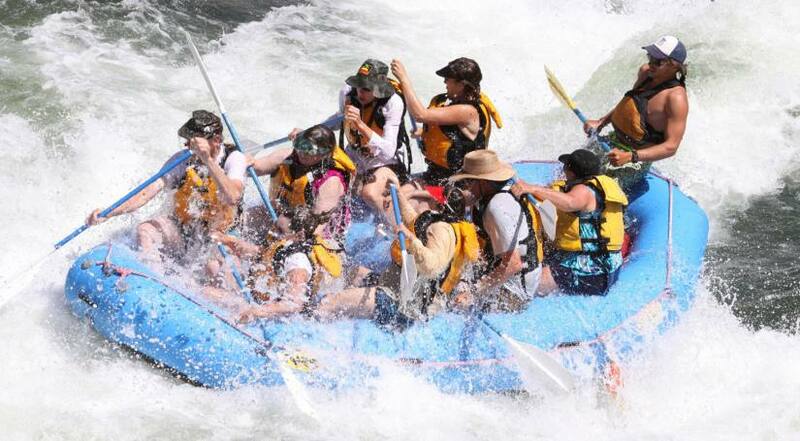 We provide everything you need for the rafting, including the best helmets, life jackets, paddlers etc. A separate raft carries all our food, luggage, tents and other equipments. You can team up with people in our rafts, or go solo in a kayak. Professional Safety Kayakers are always along on high water expeditions to look after you. 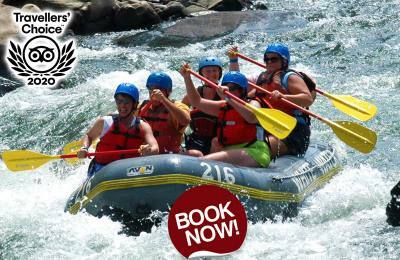 You can take our rafting packages as a single day or multi-day activity. If you decided to stick around after a day of fun on the rapids, we'll camp on a sandy beach and cook a delicious meal. Sleep under the stars in a shelter made from your boat, get cozy in a 2-man tent or take a luxurious resort, it’s up to you. We provide you with following options to choose the best package for you.